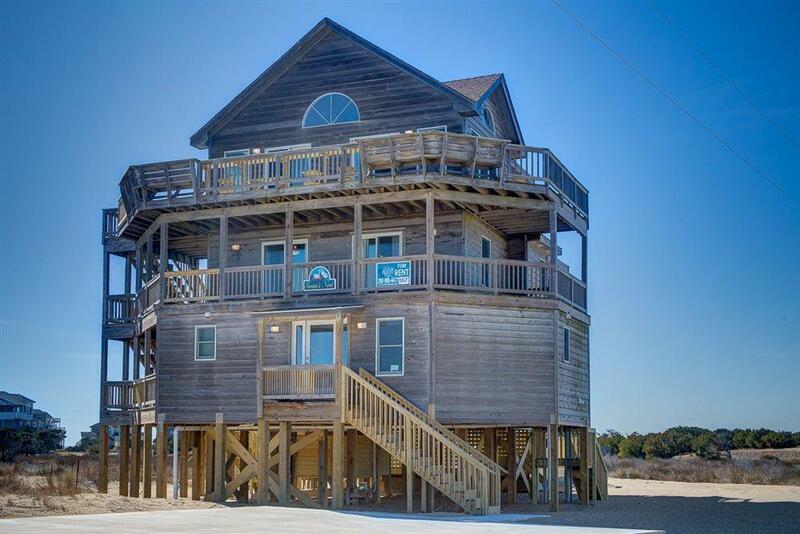 If you're interested in beautiful views of the all that Northern Rodanthe has to offer, come and check them out from the decks of Swan's Nest. 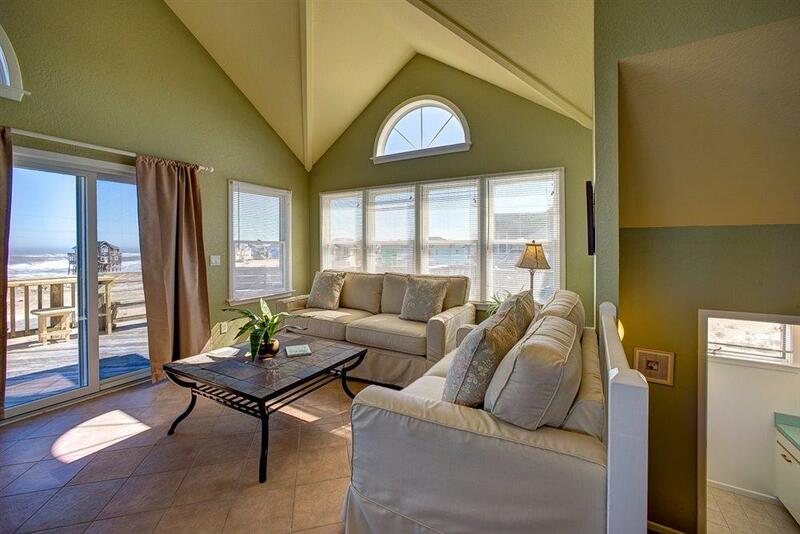 This meticulously maintained home is well appointed with your comfort and enjoyment in mind. Swan's Nest is in a great location with consistent rental income of over 60000 for multiple years. 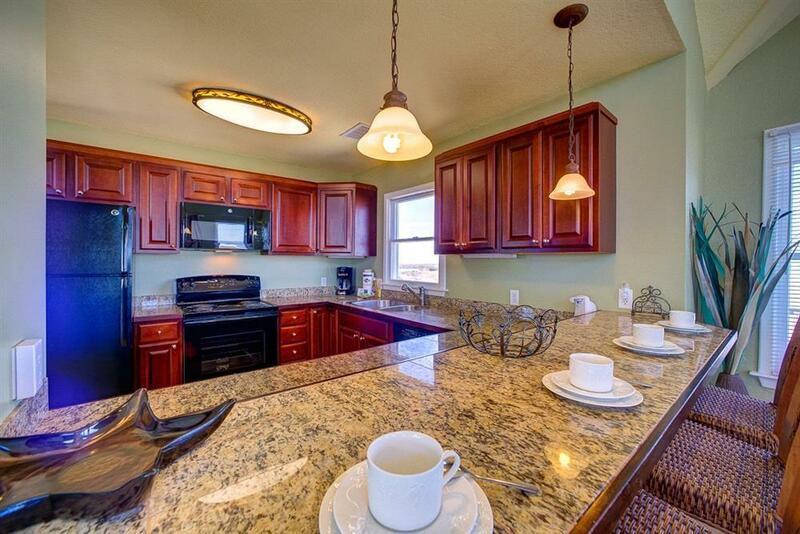 From the granite countertops in the kitchen, breakfast nook, cozy bedrooms and game room with pool table. Swan's Nest is a definite must see. 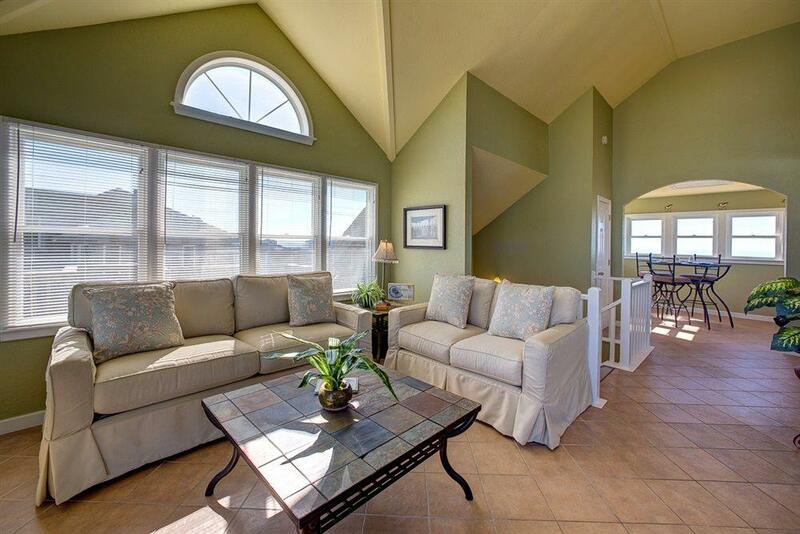 Listing courtesy of Belinda Thomas of Outer Beaches Realty - Hatteras.